This event is held under AFI and IAAF Rules. This event is sanctioned by Athletics Federation of India and certificate of course accuracy is provided by IAAF certified International Route Measurer. The course will remain secured until 08:45am. At that time, the event is officially concluded and there will be no traffic protection and Aid Stations will cease operation. Race mementos: only finishers of 10k run, Half Marathon and Full Marathon will receive medal and goody bag. 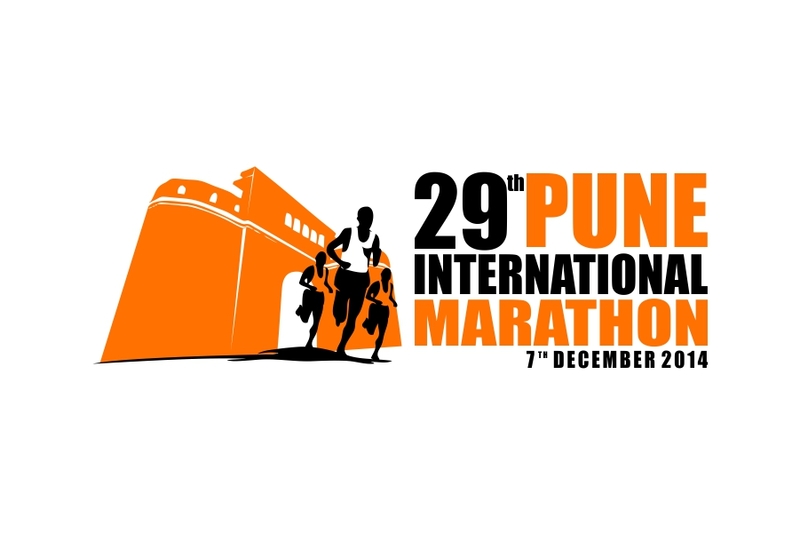 Important update: Pune International Marathon 2014 BIB Collection: Date: Dec 3-5 (for Local and Outstation runners) , Dec 6- Strictly only for Outstation runners, Time: 12pm-7pm, Venue: Ganesh Kala Krida Manch Hall, adj to Nehru Stadium, Swargate, Pune. All participants must pick up their own race materials. Photo I.D. is required. Race materials will not be mailed. Only, in emergency situations where participant cannot attend Expo then he/she can nominate someone to collect on their behalf by informing us in advance by email with details of the person picking on their behalf. 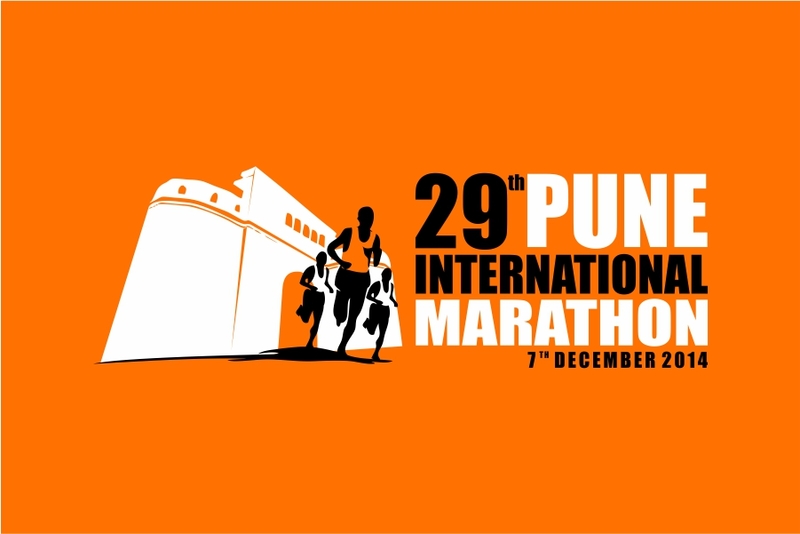 29th Pune International Marathon 2014 is India's premium Marathon event, Since 1983, thousands of runners from all walks of life have taken part in the event. Pune International Marathon is now widely used as a platform to spread social messages and to raise funds for charitable causes. Athletics Federation of India has awarded the status of National Marathon Championship to Pune International Marathon. The Marathon route consists of Pune's scenic and historic locations with thousands of spectators lining up along the course to cheer the participants. 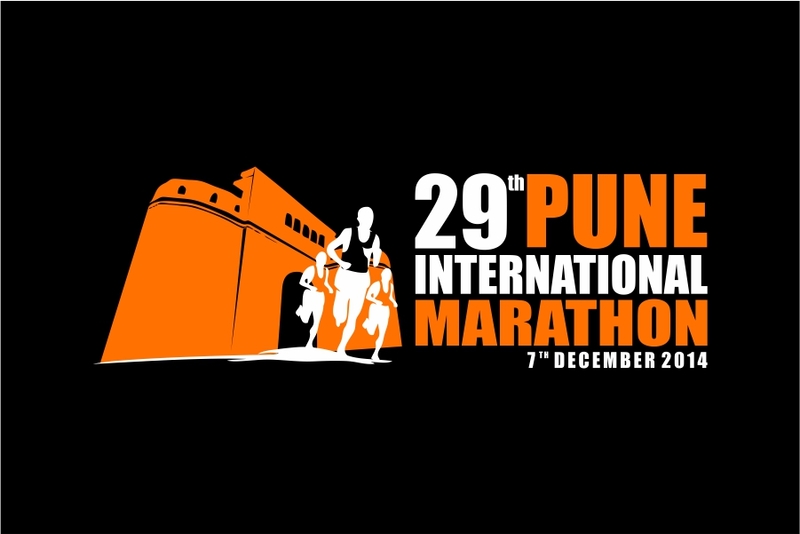 It is the most anticipated running festival in the City of Pune. Note: Junior Run forms will be available from 11th November 2014 at Pune District Athletics Association’s office in ‘K’ block of NEHRU STADIUM.Closing Date for Junior Run will be on 30th November 2014.